Jacqueline Tobin is the editor-in-chief of Rangefinder. Previously, she was the magazine's executive editor, and before that she worked at Photo District News for 26 years, as managing and then deputy editor. 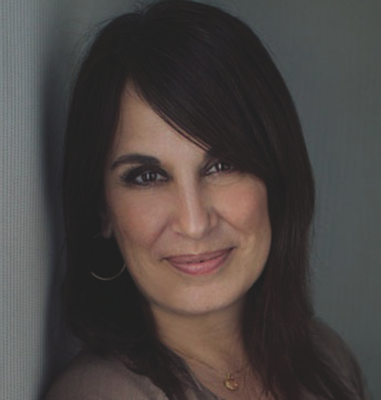 She is the author of two books: Wedding Photography Unveiled: Inspiration and Insight From 20 Top Photographers (Amphoto Books, 2009) and The Luminous Portrait (Amphoto Books, 2012), about photographer Elizabeth Messina and her work. She currently lives in New York City.